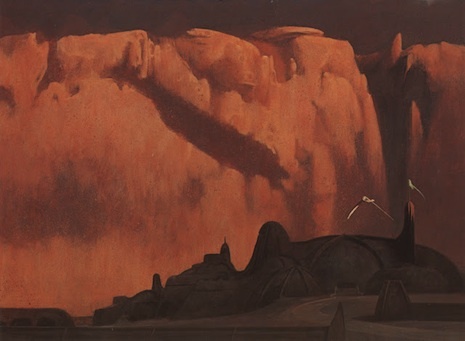 John Schoenherr: Dawn at the Palace of Arrakeen. 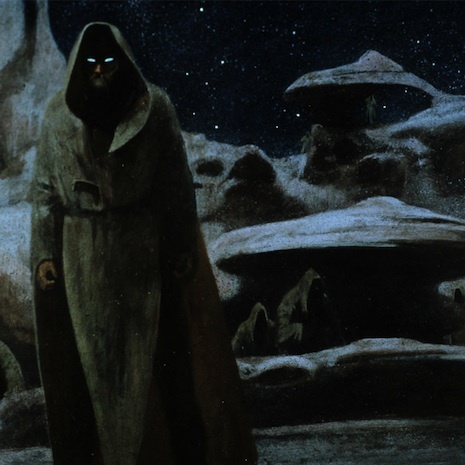 John Schoenherr: Stilgar and His Men. John Schoenherr: Defeating the Sardaukar. 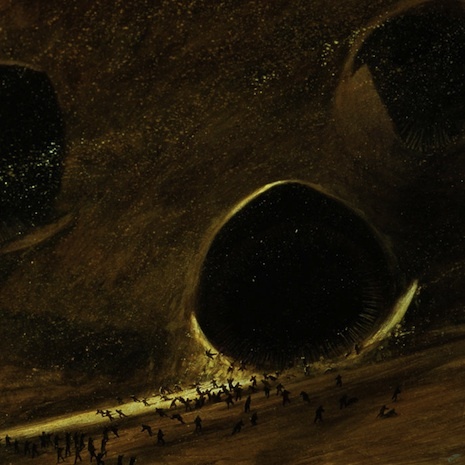 Apparently, Frank Herbert said Schoenherr (1935-2010) was “the only man who has ever visited Dune.” Schoenherr’s paintings of Herbert’s Dune were published first in the Analog magazine and later in a fully illustrated version. For me, along with John Christopher’s The Tripods, Dune is one of the SFF books I read in my (much) younger days and have kept re-reading over the years. Seeing this early art was certainly a treat! Found via Dangerous Minds – go visit for more info & pics.